Produced by Johnny Winter and released on January 10, 1977, Pat Powell and a few of Sydneys finest are about to remind you just how hard Muddy could get with this whole set plus more. 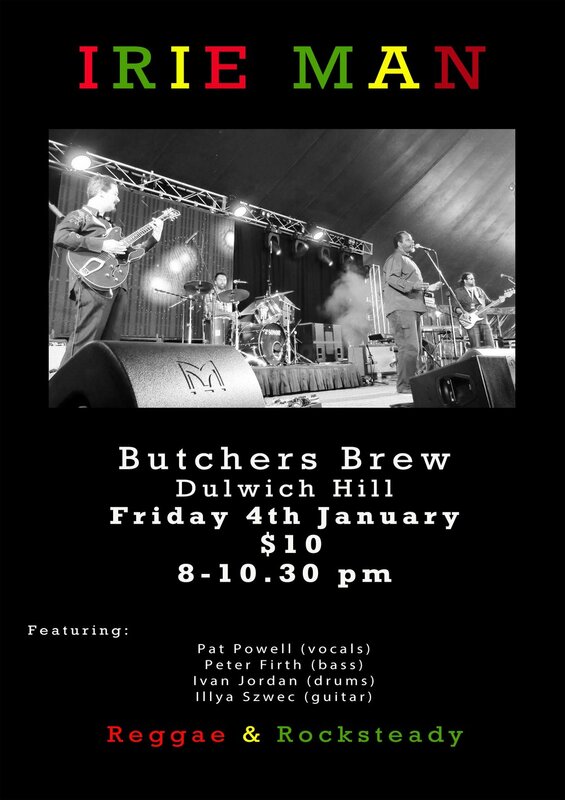 Featuring Illya Szwec, Continental Rob Susz, Lachy Doley, Antero Cesyin and Mike Rix. Ladies and gents this Friday we are back with the Jam at Club Windang from 730pm.. special hosts the fabulous Pat Powell band..!! Opening the event fresh from 6 sold out shows at this year’s Perth fringe festival are The Caledonian Castaways a group of ex-pat Scots drawn from Melbourne's blues/roots scene. Original material covers amusing and heartwarming stories about their journeys from Scotland to Australia. Set to ska, rocksteady, funk, blues, country grooves - styles they know well.the Caledonian Castaways will celebrate Burn’s Night, in familiar surroundings, albeit a week late in two very different guises….Then to follow will be The Songs of Sun featuring, for the first time on stage together, the dynamic double act of Louis King and Pat Powell who will sing their way through a set of songs from the Sun Records era. Sam Phillips formed Sun Records in 1950 in Memphis where he discovered and recorded influential musicians such as Carl Perkins, Roy Orbison, Jerry Lee Lewis and Johnny Cash. Although he famously sold Elvis Presley's contract for $35,000, he was a visionary record producer and talent spotter who took the Black Man's Blues and sold to white kids, and is credited with recording the first Rock'n'roll record "Rocket 88". There’ll be pipes, haggis, good cheer and beer! Some of Melbourne and Sydney’s finest blues and roots musicians are in Perth for a week of theatre shows for Fringe Festival in late January. They are keen to break out and do a huge live gig - this will be their only free pub show – make sure you get along! An all star band of Melbourne musicians will join him. 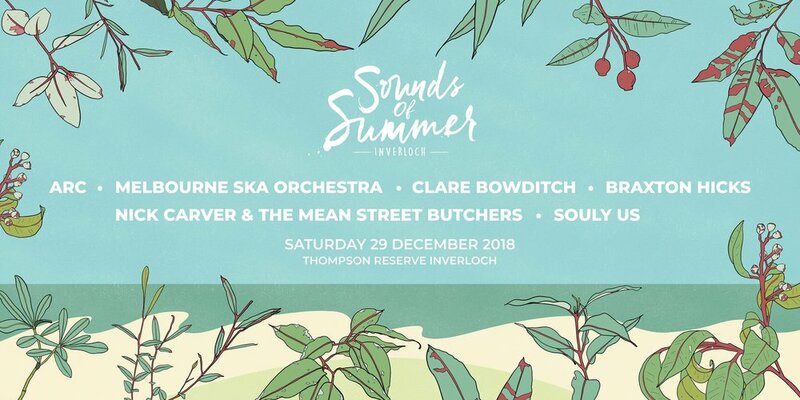 Every member of the band runs their own killer band, musos like Steve Boyd (Steve Boyd’s Rum Reverie), Steve Montgomery (The Ska Vendors) and Dave Evans (Band Who Knew Too Much). 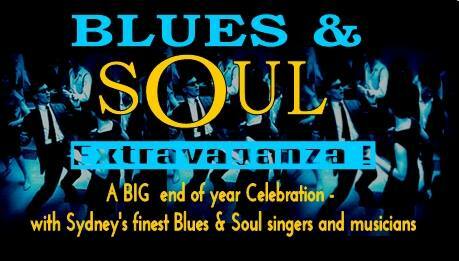 Expect to hear some of their own material as well as some 2-tone ska, original Jamaican grooves, blues and soul. All this – for FREE!!! 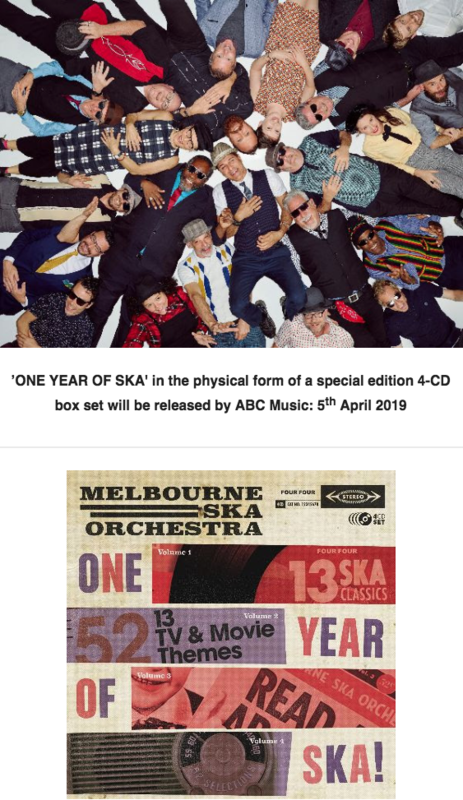 9.45 - Pat Powell’s Ska/Blues/Soul Revue – 90min. killer set! Adm Ventoura (Senor Soul!) on vocals and Bass. + Pat Powell on vocals!! !